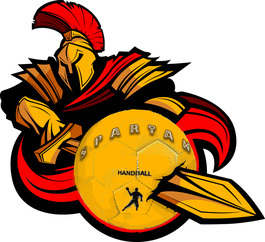 WELCOME TO THE SPARTANS HANDBALL PAGE! Register online SITE IS LIVE AS OF MARCH 4TH, 2019! 4. The remaining 70 dollar fee will be on your school fees next week. This can be paid online through the Sheldon Williams Collegiate website. **if you played either jr men or jr Women’s League in September of 2019, see Ms. Lock for the promo code to remove the 30 dollar online yearly membership fee that you have already paid. Zave Goetz-Former Spartan. 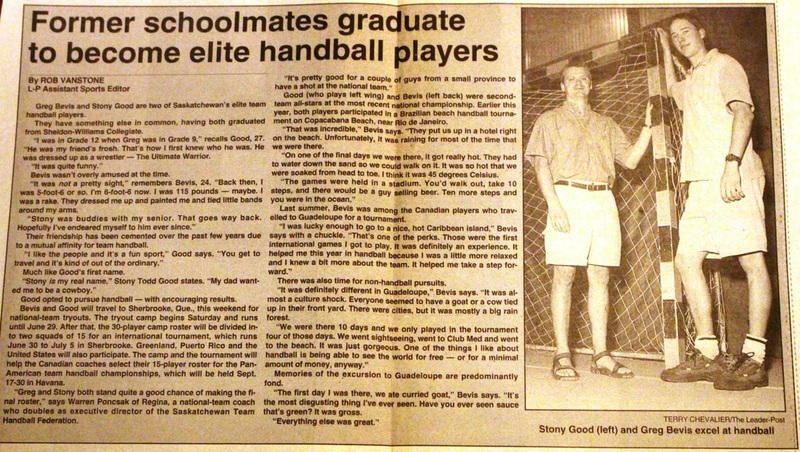 Coach of the Grade 10 boys team. Dominik Bohach Co-coach of the Grade 10 boys team. Member of the 2017/2018 and the 2018/2019 Junior Men's Provincial Team, member of the 2016/2017 Juvenile Men's Provincial Team. Sask Handball Junior Men's Nationals Highlights 2017-National Champions. 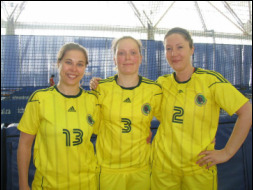 BEST OF WOMENS IHF SEASON!